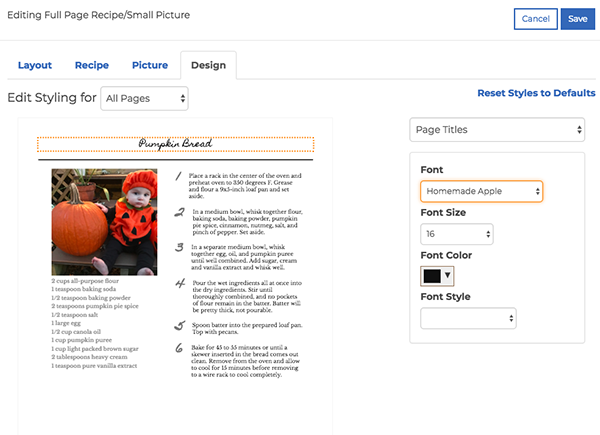 Creating a cookbook is super easy with our user-friendly designer. Customize fonts, add images, and more. What’s a cookbook without any recipes? 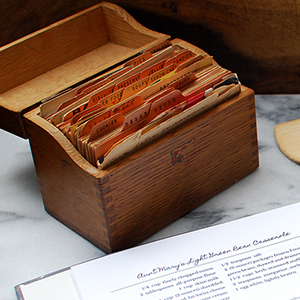 Get the ball rolling by filling up your recipe box. Type recipes yourself, invite friends and family to contribute, or use our typing service WeTypeIt. Pick a theme (or customize the styling yourself). 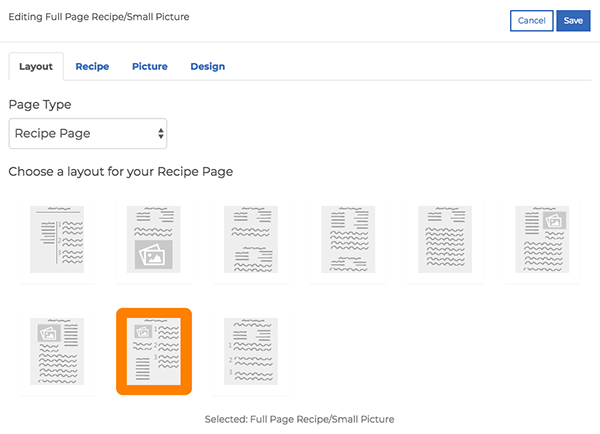 Next, create beautiful pages for your recipes automatically and use our Auto-Arrange feature to keep organized. Our designer lets you add personal touches on your cover and throughout your book. 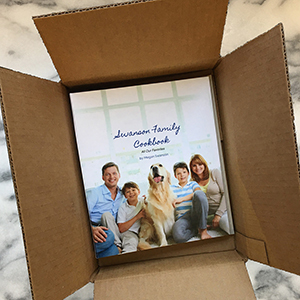 After your cookbook is designed, it’s time to choose your binding style, paper type, and shipping speed! We also offer fundraising and corporate rates for large orders! Your recipes and cookbook designs are saved in your account. 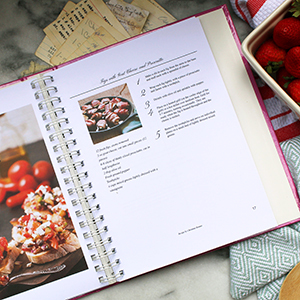 Order more or use your recipes in a new book anytime! Send your private bookstore link to friends and family so they can order their own copies. 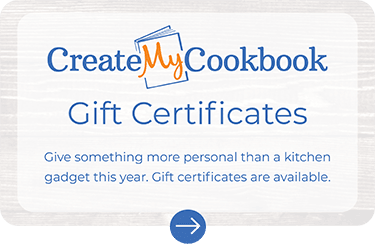 Whether you’re the next Betty Crocker, or raising money for the PTA, we’re here to help. We keep your book on file so you can make changes at any time. Even after you order.